Calling all Little Mermaid fans, we have one last exclusive, one time only painting on the schedule Tuesday, February 26th. Don't miss your chance to paint Beyond My Wildest Dreams! We have partnered with Disney on this exclusive painting that will go into the vault after February 26th! 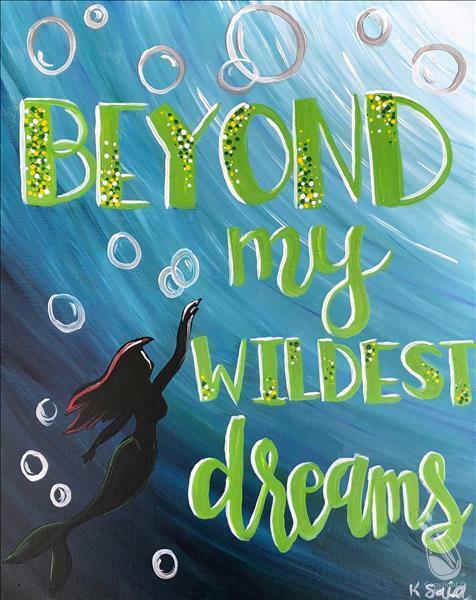 So gather your friends and come to the studio for a relaxing evening painting this awesome Little Mermaid inspired painting with Jean! BYO Mermaid snacks and drinks!! OMG, these look soo delicious!! Perfect for a Saturday or Sunday morning!! Yum!! Your Valentine will be head over heels if you put together something like this!! Perfect for date night in the PWAT Wilmington studio!! Date Night Has Never Been so much FUN!! Valentine's Day is right around the corner and we know you are planning the best date night of the year! Wilmington, NC has so much to offer and we have you covered on an original idea that will not soon be forgotten! Whether you are in a relationship or just want to go out for Galenitne's Day, we have a class for you! Pick your class and reserve your seats online. Show up 10-15 minutes before your class with any food and beverages you would like (no hard liquor) and get ready for a paint pARTy!! We provide plates, cups and bottle openers. Bring a cooler or a bag of ice if you want to keep anything chilled! Our amazing insturctors will guide the class through our predetermined painting of the night while we paint, sip and snack! 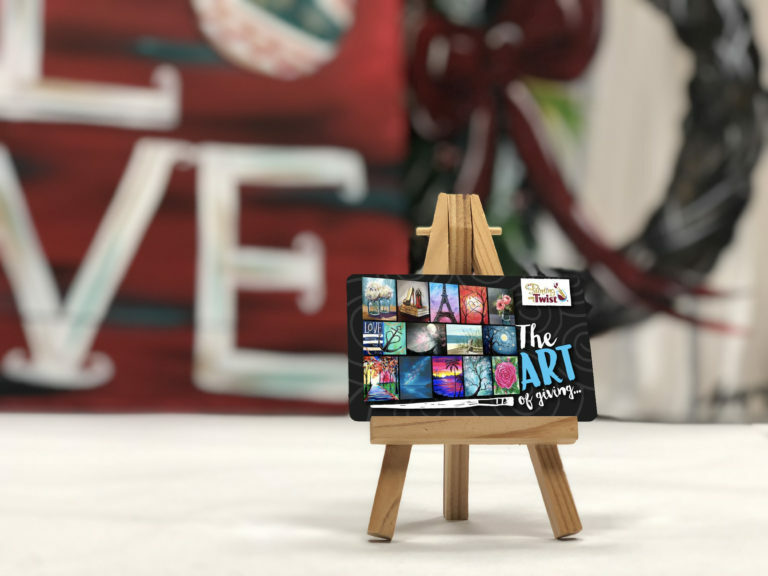 All of our painting require no previous experience and you will leave with an awesome painting you are proud to hang on your wall! So grab that bottle of wine or beer and a snack or a full on meal and come paint!! 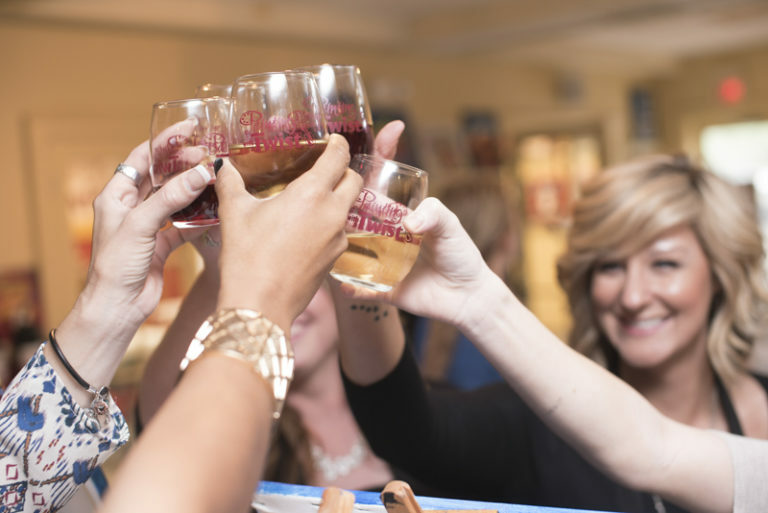 It is a New Year and that means it is time to get the girls together for a fun night out! 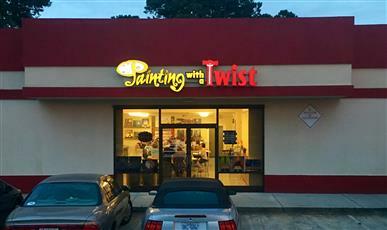 Make it easy breezy by hosting a pARTy at Painting with a Twist Wilmington!! Pick a date, a time and a painting from our art library of over 10,000 pieces of art!! BYO Snacks and Drinks, and don't forget the ice!! We provide everything else you will need to have a sensational pARTy!! Request a Private Party Here! Or just get the girls together for one of our pre-scheduled paint nights!! We will seat your group together to ensure that each seperate pARTy is a hit!! Click the above picture for more info on GNO! Pumpkin Shaped Cheeseball Recipe: Perfect for Thanksgiving Appetizer!